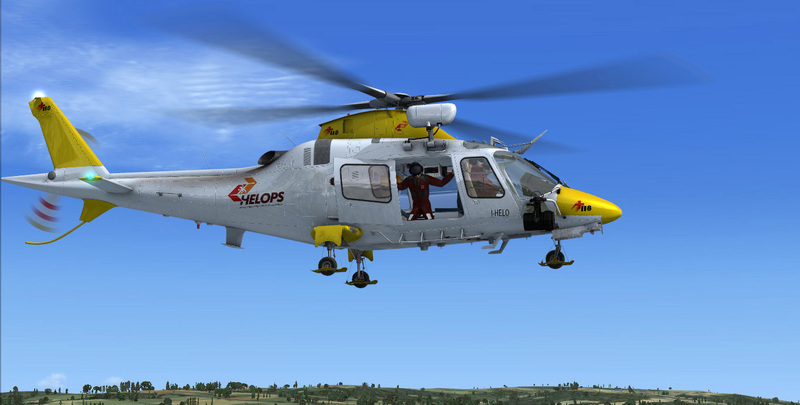 The AW-109 helicopter charter, produced by Italian-based AgustaWestland, was originally designed to fly rescue missions and act as an emergency ambulance in the mountainous regions of Switzerland. 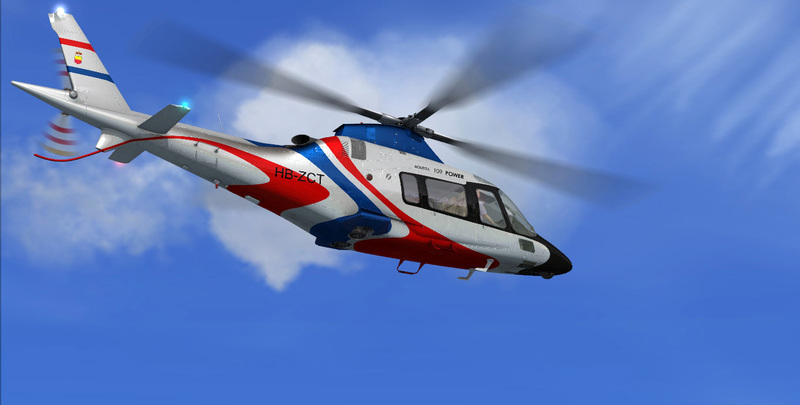 The first Agusta A109, the A109A made his maiden flight on 4 August 1971 and the first production deliveries took place in late 1976. 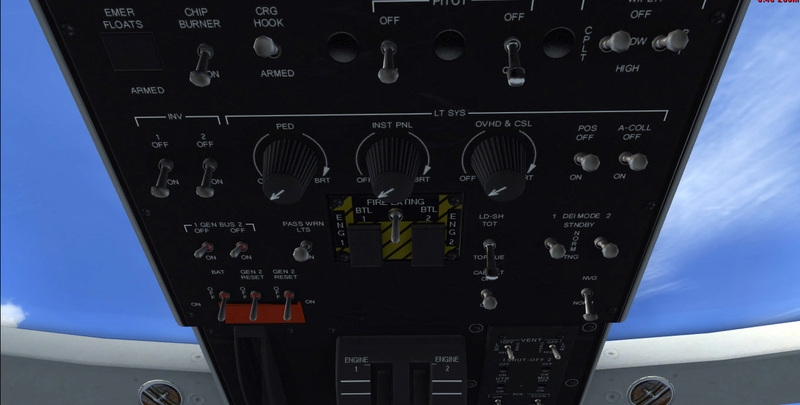 Later developments brought the A109 improvements such as a greater transmission rating, redesigned tailboom and a new tail rotor driveshaft, improved rotor blade life and modern avionics. 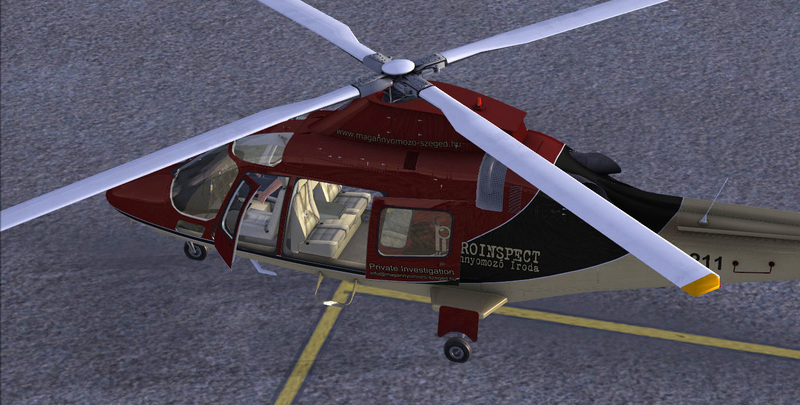 The Agusta A109 became the AW109 following the 2000 merger of Agusta and Westland Helicopters to form AgustaWestland. 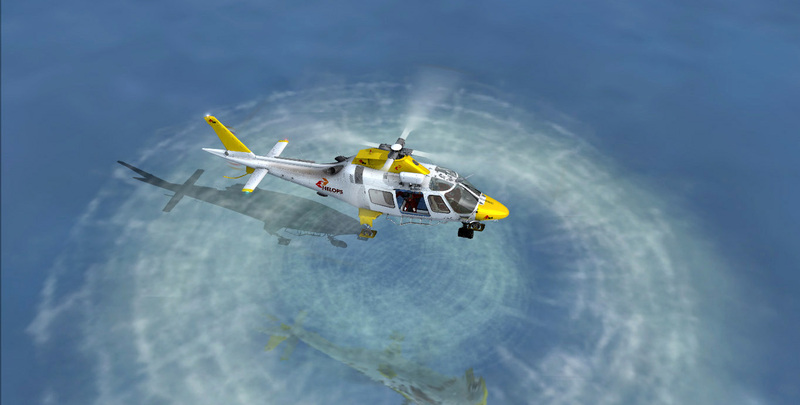 Since its inception, the AW109 has been modified and improved upon and now utilizes twin engines that enhance safety while flying in a variety of conditions over a range of 512 nautical miles. 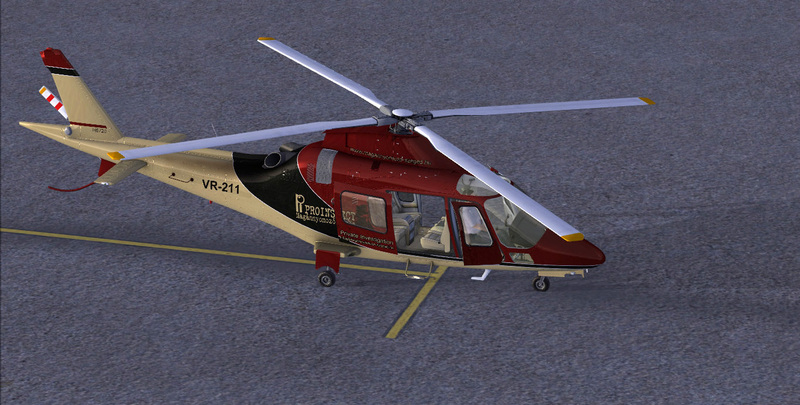 The Power variant is a 3 ton class eight seat helicopter powered by two Pratt & Whitney PW206C engines with FADEC. 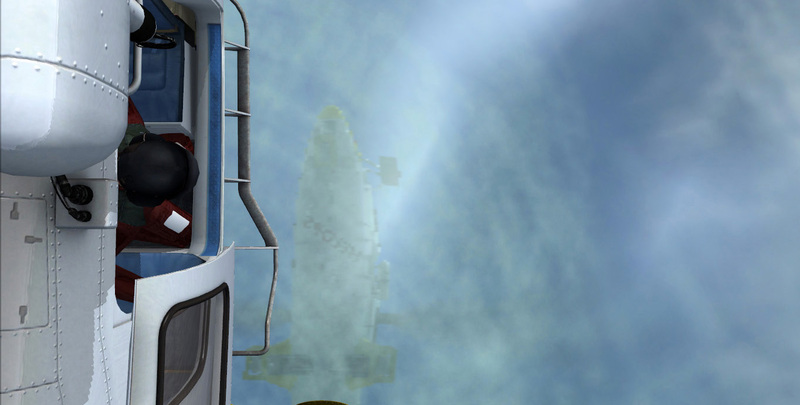 The spacious cabin is designed to be fitted with a number of modular equipment packages for quick and easy conversion between roles. This helicopter’s maneuverability allows it to take advantage of rooftop landing pads in even the most crowded urban environments, offering business executives nearly door-to-door service. 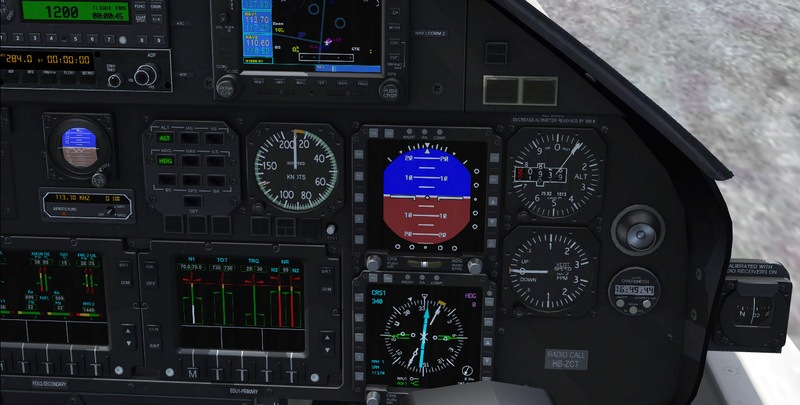 The helicopter has high climb rate and cruise altitude of 13,000 feet. 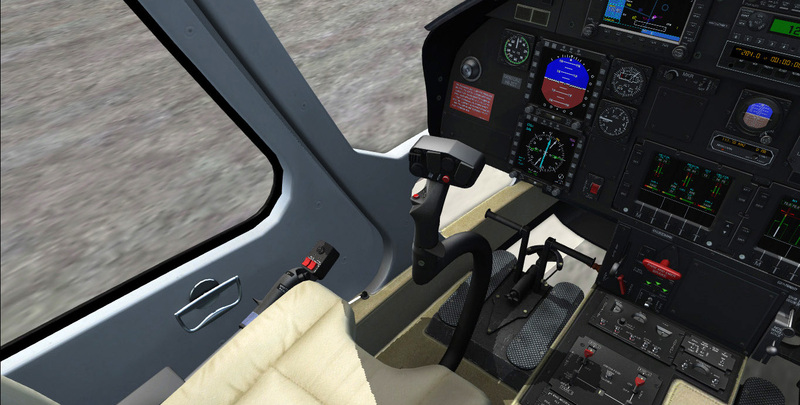 This executive helicopter has a cruise speed of 170 knots, making the commute from Manhattan to Newark easy and painless. 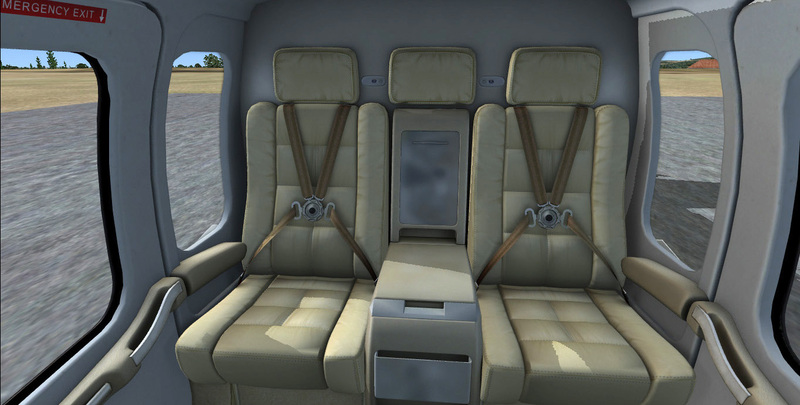 The private charter of an AW109 provides up to seven passengers with ultimate luxury. 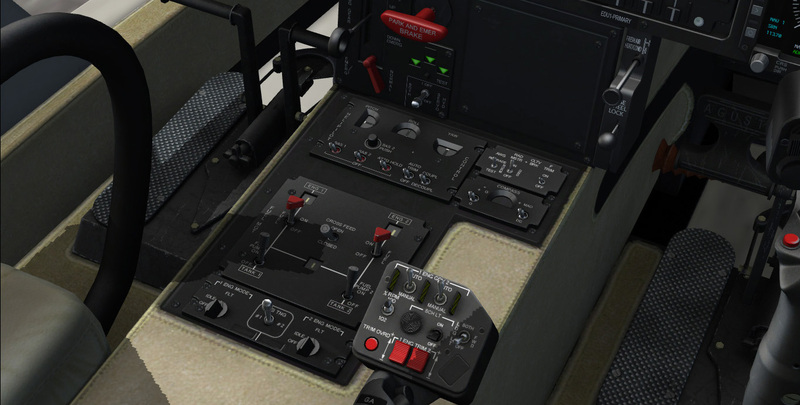 This products represents the AW109E Power variant. 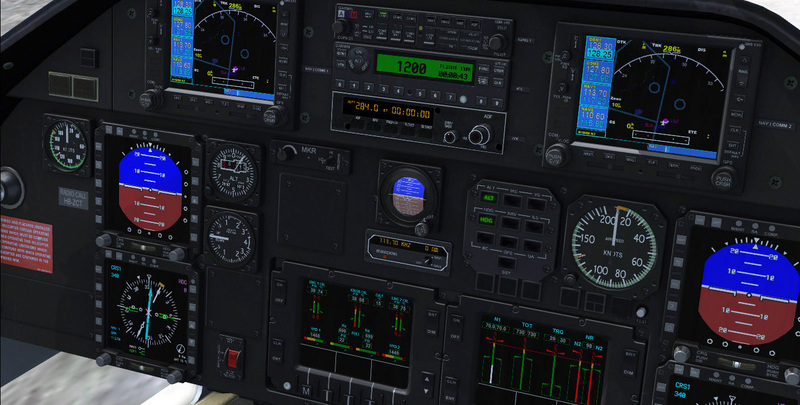 This addon requires Acceleration Expansion Pack for FSX preinstalled.